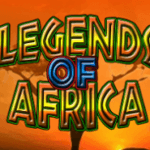 This week on Unibet Casino the game of the week slot is Legends of Africa. 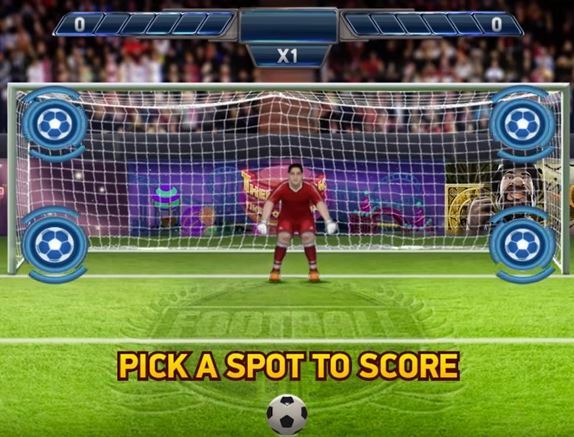 Basically, players need to opt-in to the Unibet promotion and wager at least €20 and claim 20 free spins on the game of the week. 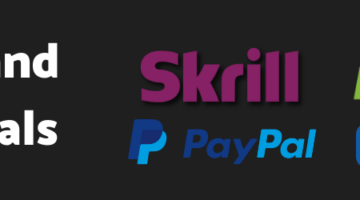 The timeline is between Friday the 29th and May the 5th. 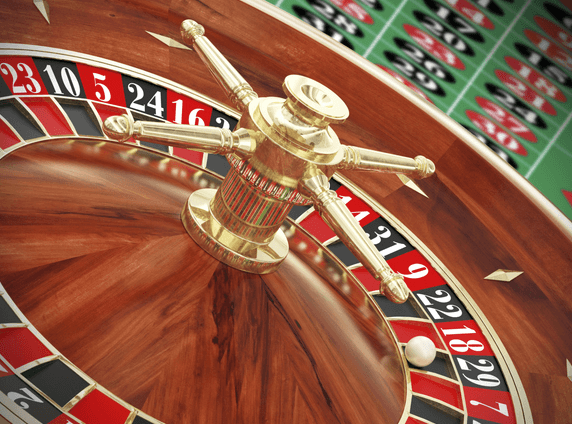 You might wonder when the free spins is paid out. No worries. 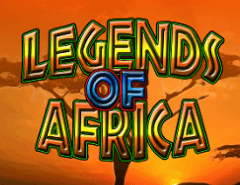 The free spins on Legends of Africa will be paid out 72 hours after each promotional week. 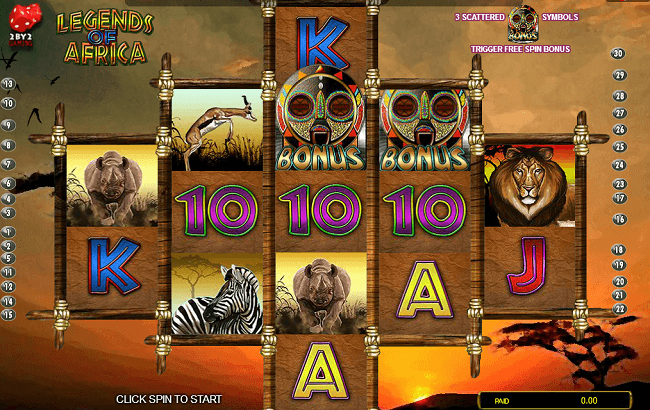 The slot Legends of Africa is a Microgaming based slot. 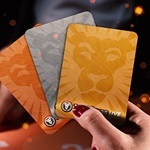 And the symbols contains all the animals you might relate to Africam bonus symbols, a hut and a mysterious woman. In the background of the slot you can see Zebras running on the Savannah. 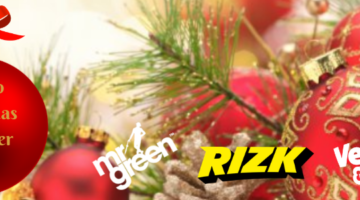 Going back to Unibet and the Game of the Week promotions this is a regular promotion that is running week after week. 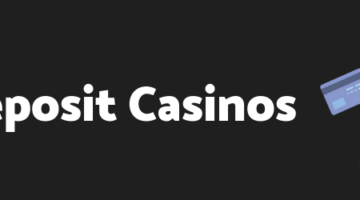 We think that its nice that the casino are running small campaigns like this so players can get something extra from time spent in front of the slots machines.